Since 2006, EDC has been examining adolescent health and wellness in 25 Massachusetts communities. How do you improve health among young people? Start by asking them about their behaviors. 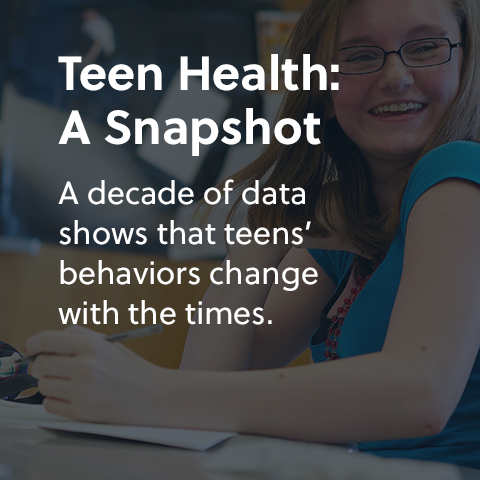 For 10 years, EDC’s Shari Kessel Schneider has gathered data about teen health and risk behaviors as part of the biennial MetroWest Adolescent Health Survey. In all, the project has administered more than 174,000 surveys in 25 communities west of Boston. 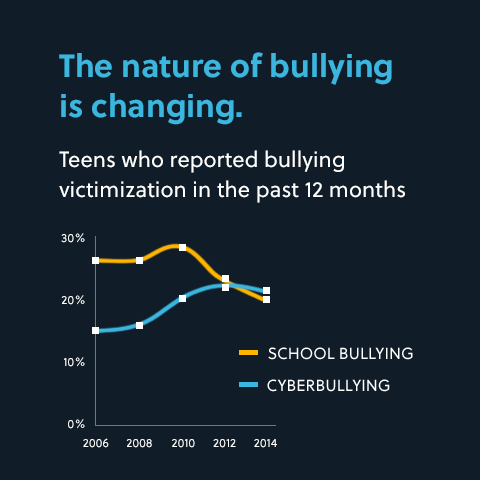 Answering survey questions about topics such as smoking, mental health, drug and alcohol use, and bullying has become routine for middle and high school students throughout the region. But for school-based health practitioners and public health officials, the results have been a gold mine. A number of success stories at the school level prove her point. In one district, high school administrators implemented the Signs of Suicide program and a stress management course after the data showed that students were experiencing stress and other mental health problems. In another district, the data provided support for implementing a screening program to identify and support students at risk for substance abuse. Schneider also recalls a story from the early days of the survey. Budget cuts were threatening a health educator position in one MetroWest town. Advocates used survey data to show that teens in the community had a clear need for school-based health education, and the position was saved. “Data from the survey directly informed those school committee discussions,” she says. 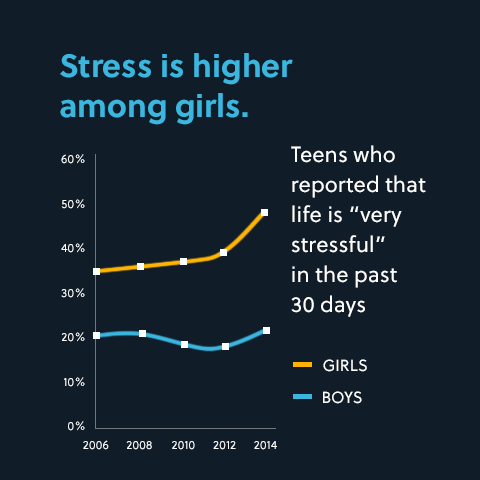 The data is also helping school health professionals gain a deeper understanding of the challenges that teens see every day. 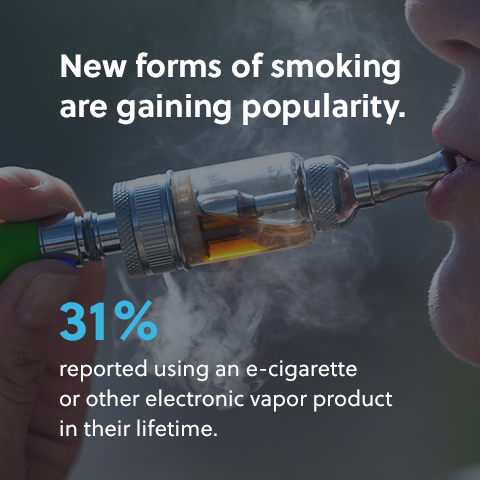 In Framingham, for example, health educators began counseling students about the dangers of electronic cigarettes after the survey found that local teens were four times more likely to use them than conventional cigarettes. “Our health teachers look at the MetroWest survey data, and they change their health curriculum to address trends that they see,” says Mynette Shifman, an adolescent health nurse in the Framingham Public Schools. This year, an examination of the data has led Shifman and members of the health and wellness staff to focus on the behavioral and mental health needs of students in the district. Data from the MetroWest Survey has helped adolescent health nurses like Framingham’s Mynette Shifman better understand teen health needs. School nurses and policymakers did not always have the tools they needed to support their efforts. A decade ago, most MetroWest region communities simply didn’t have much local data about adolescent health. 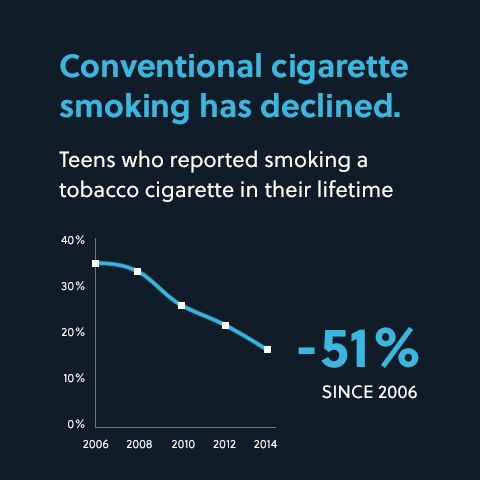 The main source of information was the Youth Risk Behavior Surveillance System (YRBSS), a state and national survey conducted biennially by the Centers for Disease Control and Prevention. Though the YRBSS continues to provide data on important health issues, it doesn’t gather data at the regional level. The lack of local data made it difficult to identify adolescent health needs community by community. It was also difficult to develop programs that would effectively address the challenges faced by young people in the area. The MetroWest Health Foundation, which funds the survey along with community health grants, decided to tackle that issue head on. Schneider and EDC’s Lydia O’Donnell, the principal investigator on the project, developed, administered, and analyzed the first survey in 2006. 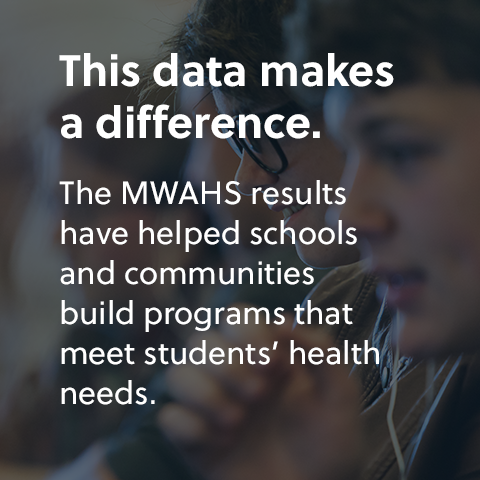 Since then, school-based and community health workers have used the data to win a variety of private, state, and federal grants, bringing much-needed prevention programming and health services to schools and communities. A decade later, the MetroWest survey remains one of the largest regional health surveys in the entire United States. Donham believes EDC’s work has paid major dividends. Schneider agrees that the survey has helped create more informed conversations about teen health across the region. She believes one of the biggest changes is that communities are more willing than ever before to share information about adolescent health.